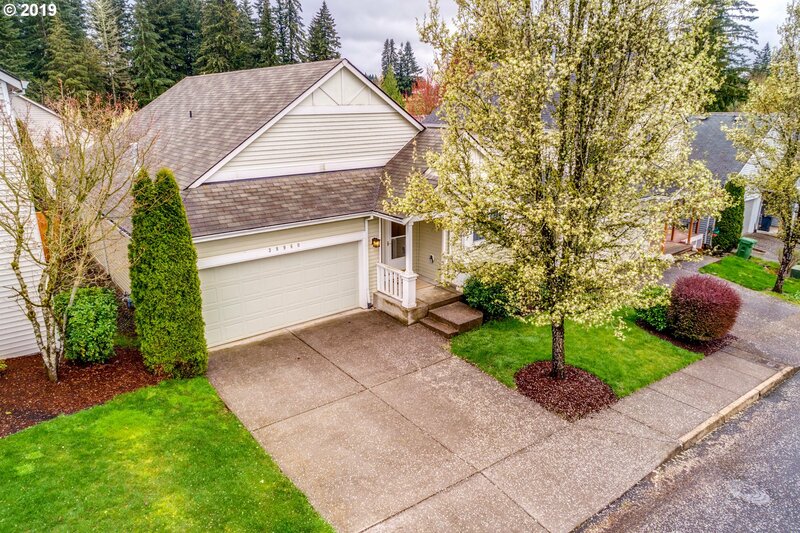 A great place to start or downsize in this move in ready one level 3bd/2bahome in the desirable Cascadia Village. Easy access to the Sandy Trolley Shopper which delivers you to downtown Sandy. Light and space welcome you upon entry. Kitchen open to dining area and vaulted ceilings in great room expand to the fenced backyard through the slider. Enjoy year round entertaining in the covered deck. Easy care yard, attached double car garage.